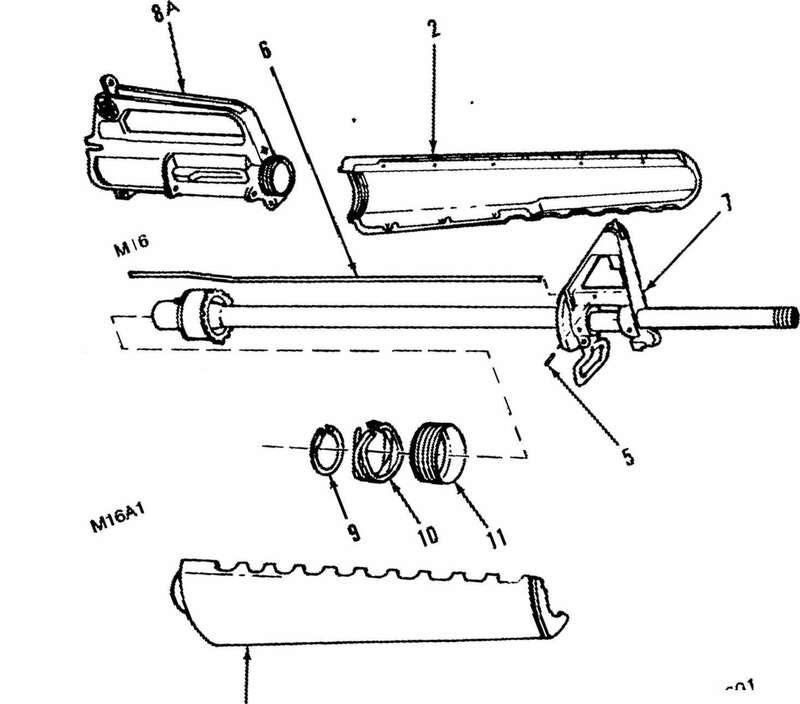 Applicable Configuration All M16/M16A1 rif I es. The lower receivers have serial numbers and model numbers and will not be replaced by Direct or General Support Maintenance. Genera/ Safety Instructions To avoid injury to your eye, use care when removing arid installing spring-loaded parts.